Karachi (June 02, 2018): Former Chief Secretary Sindh, Fazalur Rehman on Saturday took oath as Caretaker CM Sindh. The ceremony was held at the governor house, where Muhammad Zubair, Governor Sindh administered him the oath of his office. Former Sindh Chief Minister Syed Murad Ali Shah, former Sindh Assembly speaker Agha Siraj Durrani and other officials were also in attendance. Earlier, Murad Ali Shah and Khawaja Izharul Hassan agreed upon Rehman’s name as the caretaker CM following a meeting that lasted for more than two-and-a-half-hour on Thursday. The meeting had former provincial ministers Mukesh Chawla and Nasir Shah, along with Muttahida Qaumi Movement-Pakistan’s Faisal Subzwari in presence. 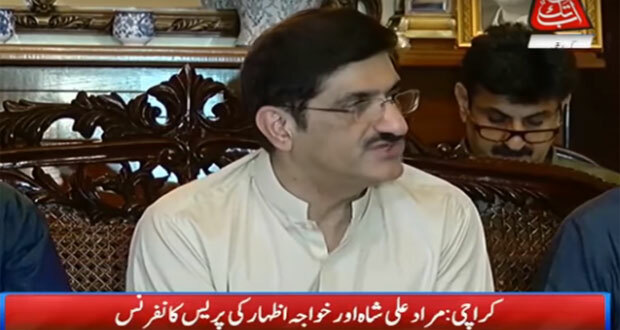 According to the details, some names were suggested during the earlier meeting but the name of former Sindh chief secretary Fazlur Rehman was agreed upon by Chief Minister Murad Ali Shah and Opposition Leader Khawaja Izharul Hassan. Both the leaders believe that Fazlur Rehman will perform his duties with utmost honesty and as per the expectations of the people. 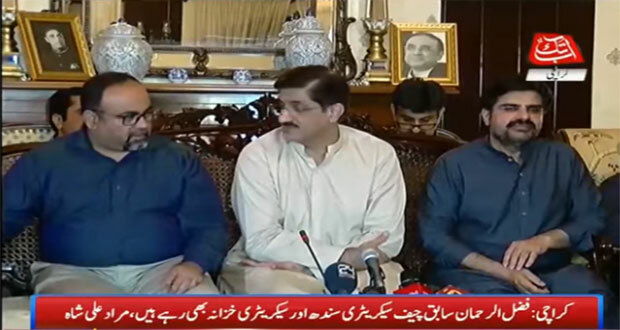 During the press conference, Murad Ali shah said that it was a difficult task to choose a caretaker chief minister among the other nominees. He hoped that he will play his role most objectively to hold free, fair and transparent elections. While opposition leader Khawaja Izharul Hassan said that Fazlur Rehman is a good bureaucrat and will utilise his diverse experience and professional abilities to hold transparent elections so that the political parties could independently take part in the elections and everybody could have same opportunities in the election process. Fazlur Rehman was born on December 01, 1950. 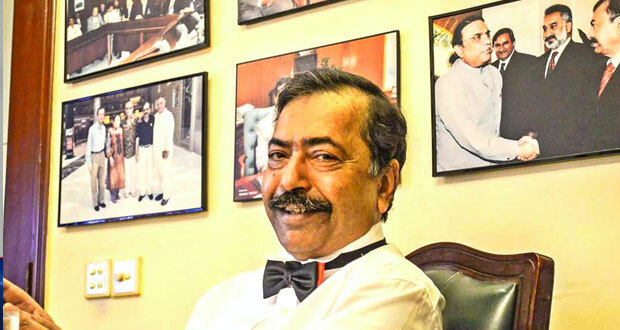 He is a retired bureaucrat who previously served as Chief Secretary Sindh and Chairman Trading Corporation of Pakistan. 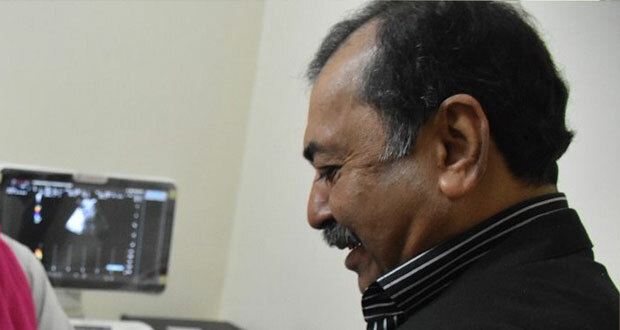 Rehman served as Chief Secretary of Sindh from 2007 to 2010, after which he was retired from service. He played a pivotal role in the restoration of flood affectees in 2010. Rehman had also served as finance secretary of Sindh, Secretary Excise and Accountant General Sindh. Rehman was offered to become caretaker CM Sindh in 2013, which he rejected. He had joined civil service as a DMG officer in 1982 with his first posting as assistant commissioner of Warrah (Sindh). Rehman also served as DC West (Karachi) from 1992 to 1994 and as DC Jacobabad till 1996. He served for two years in Balochistan and one year is Islamabad.